NEWS: Grisha's new DVD series is on the bestseller list at Tawzer! Also available in on-demand streaming format. 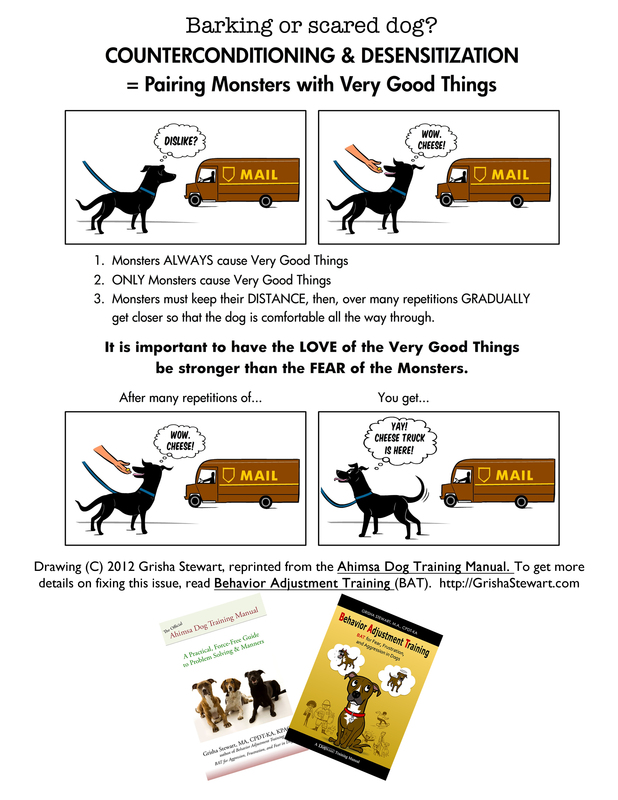 Handouts: These printable handouts are for you to use for yourself, with clients, and others who want to learn about helping dogs. 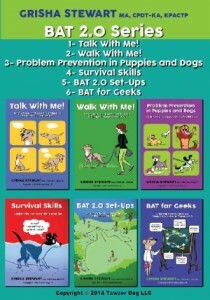 You can share the BAT Basics Handout with friends who are helping you do set-ups, so they have a basic understanding about BAT before they meet your dog. You can post these handouts on your Facebook wall or in your apartment complex. 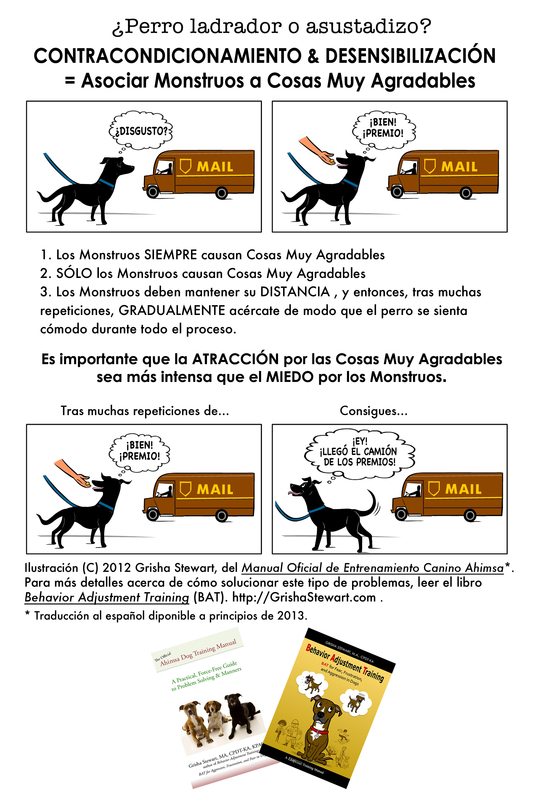 If you don't see your language here, help more dogs by volunteering to translate a handout. Just contact us to get started. Note from Grisha - I wrote the English versions, but I don't speak most of these languages. 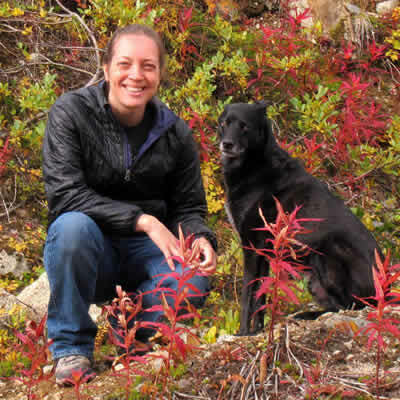 I'm honored to have such talented translators volunteering their time. The translators put in a lot of effort into getting these right, but sometimes things do get 'lost in translation.' Please let me know if you see anything that goes against the spirit of my original text in the translated versions. Thanks! Ahimsa Manual is available in Dutch! The BAT book is available in Spanish! The BAT book is in English and Chinese. 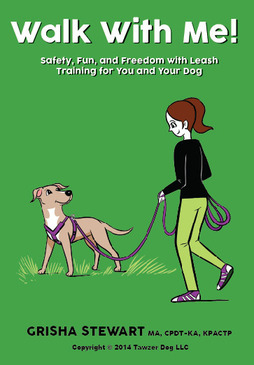 The Ahimsa Dog Training Manual is in English and Spanish. The new version of the BAT book will be out in late summer 2015 and should be translated into Dutch and German.